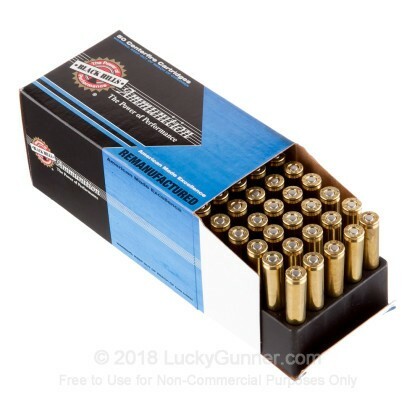 This case of 500 .223 Remington cartridges with 60 grain Hornady V-MAX bullets should scare your local varmints to death! 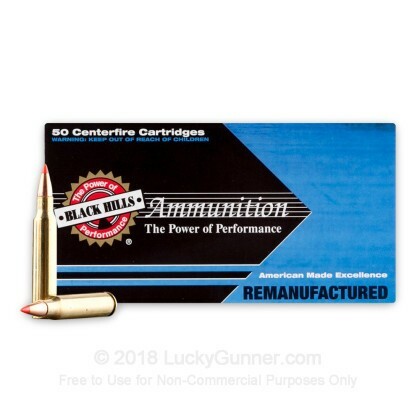 This bulk case from Black Hills’ Factory Remanufactured line is designed to let you hunt on a budget without sacrificing the quality of your ammunition. 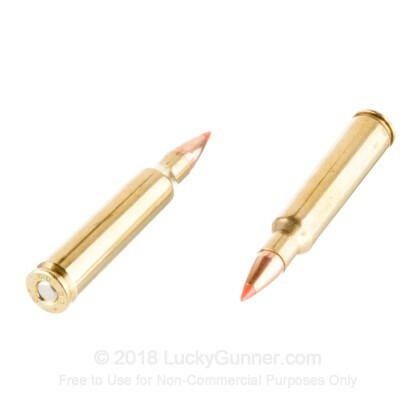 Hornady V-Max bullets are the industry’s top varmint bullet, specially designed to achieve straight trajectories and precise accuracy along with powerful expansion on impact. 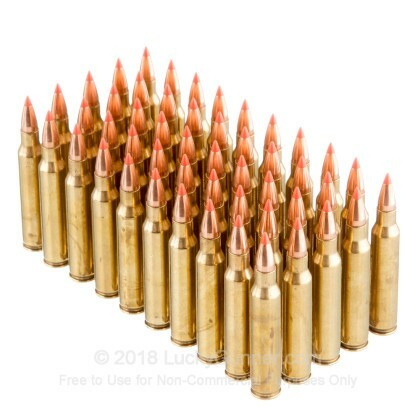 These qualities are achieved with a streamlined design and polymer tip that lets the bullet expand like a hollow point without sacrificing aerodynamic properties. On impact, a hard shaft beneath the polymer tip drives into the lead core of the bullet, driving expansion and fragmentation even at low velocities. 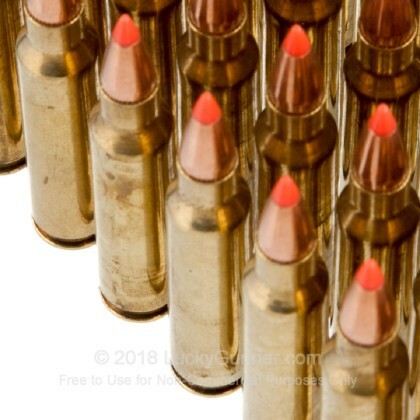 Black Hills offers a Factory Remanufactured line of ammunition to give serious shooters the chance to practice or hunt with Black Hills ammo on a budget. They use the same components as their main line, and Black Hills maintains their commitment to high performance even in this budget offering. 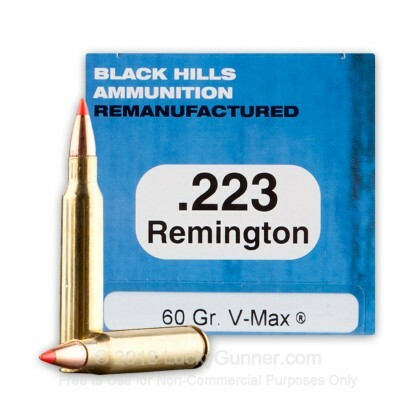 Whether you’re looking to get in some range time or cut down on your local varmint population, Black Hills Remanufactured offers a combination of performance and value that’s hard to beat.